These premium glovers' needles have long been considered the world standard for fine quality. 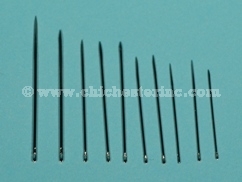 They are manufactured from the finest wire to exacting quality standards. 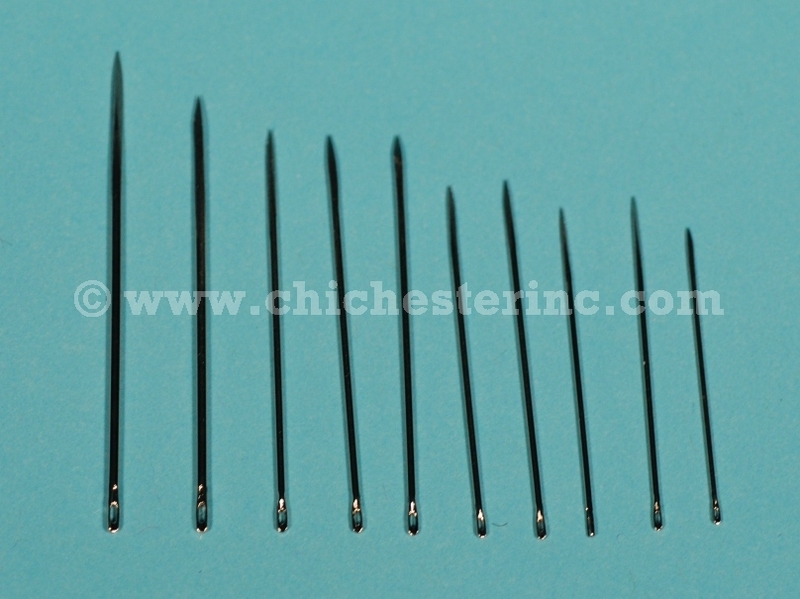 The needles are nickel-plated with an egg eye. There are 25 needles per pack. We sell by the package only.